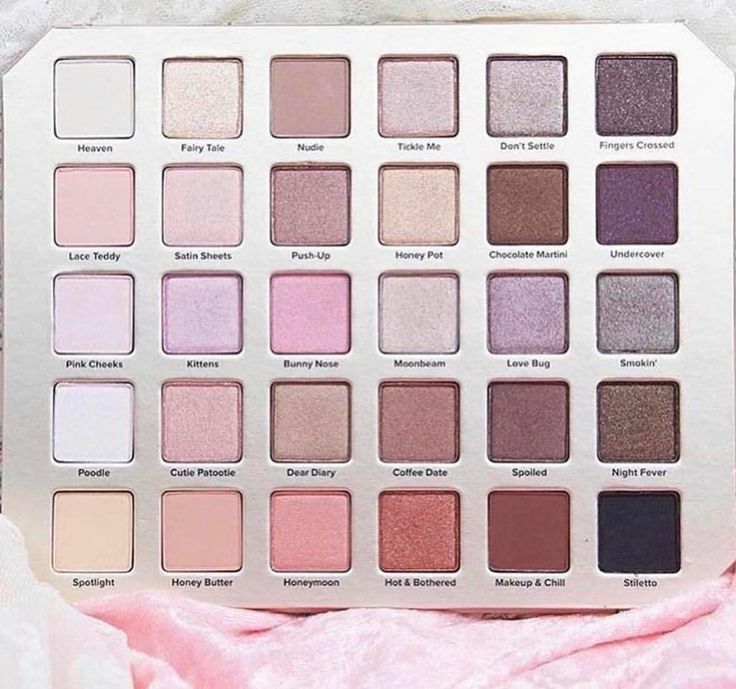 The NEW Too Faced Natural Love Eyeshadow Palette . I NEED THIS !!!!!!! !